As kids start to develop their online presence, it’s important for parents to lay the ground rules for exploring the internet and becoming a responsible user. While it’s easy (too easy, really) to say thoughtless things over chat, it’s vital that we teach kids to think before doing anything online. This becomes especially relevant when they’re young and will need quality guidance to navigate the online world as a good digital citizen. 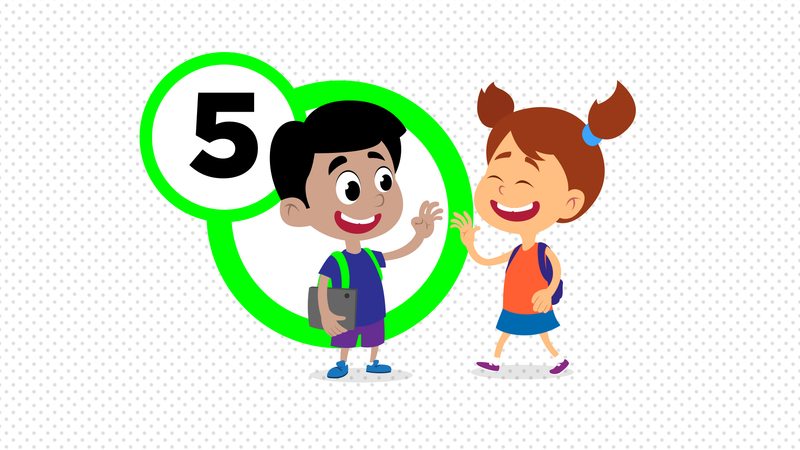 Digital etiquette is important to teach, as kids need to learn how to be good digital citizens as they participate in many online activities, such as messaging apps. Safety precautions are paramount, as is the practice of good social etiquette, which applies to online behavior as well as everything else. 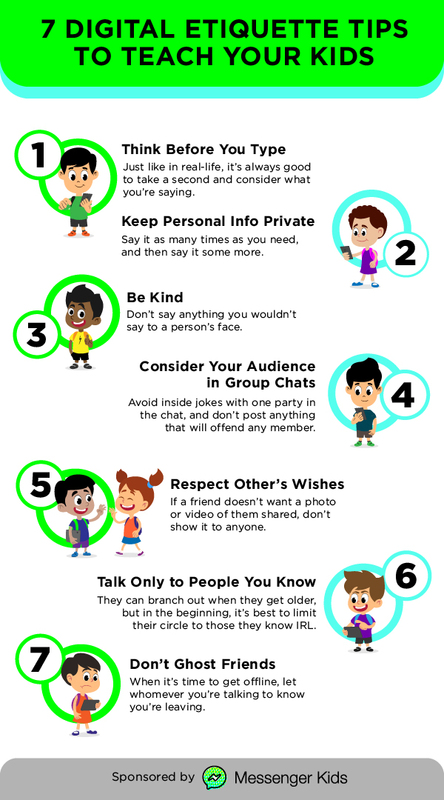 Here are some of the best tips for helping your kids properly navigate online communication apps from an early age.